Which are the best Swedish Online Casinos? We know a lot about this beautiful country and their population, which is why we are excited to recommend some top Swedish online casinos to our readers. Please keep in mind that the brands we chose need to have specific elements to make them viable to play in. For example, the casinos need to provide Swedish as a language. They must also have a license that permits them to accept players and most importantly they need to openly notify in their terms and conditions that players from this country are allowed. The order we state these brands do not reflect our preference, it is just a matter of enumerating the list for more control. You can read through each one and determine which one is the most attractive to your tastes. By clicking on our link to the casino, you will be given exclusive treatment as an extra communication between player and casino if the case presents itself. But enough of our jibber jabber and let's get started. Or better yet, Låt oss börja! Let’s talk about this impressive avatar casino. Wait, did I just say avatar casino? Yes, I did! This is one of the first brands to bring a gamification concept of letting players choose their own character for their account. So, it allows you have “freedom” to make your own decisions, and which customer wouldn’t like a bit of customization as well. Besides this cool feature, they also provide daily objectives that you need to accomplish to move from area to area. All this is done while playing online slots games or at live dealer tables. They have a great loyalty program and multi-platform gameplay using various gaming softwares. 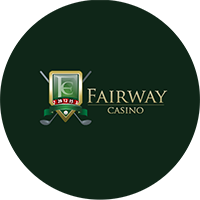 We recommend this online casino since we feel you’ll have a great time playing here. We can see that this casino was eager to bring in something new and different to the table. We think they definitely hit the jackpot by bringing a Mexican theme to their concept. There are also some attractive promotions for players to take advantage off. For example, on your first deposit, you can receive a 400% bonus of up to 1000 euros. Meaning that if you deposit 100 euros, you will get 400 euros in bonus money. 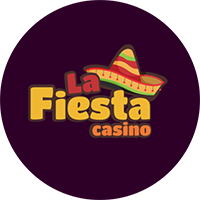 Also, if you want to start off the week in a positive way, La Fiesta Casino gives you extra spins on a selected online slot every Monday. All you need to do is locate a chat agent and ask them about it. On the actual review, I mentioned how we love their loyalty program as we feel its unique and fun. This Swedish online casino also has a unique concept for their players. They provide a mysterious theme that looks like a sacred temple that James Bond or Indiana Jones went through. The casino also offers some exciting additions to the mix, for example, the OUROBOROS. This feature compares itself to a classic slot where you pull a lever and you three wheels start to spin. Every time you play at OUROBOROS you have a chance to earn free spins or cash prizes. 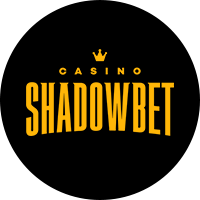 What is even better, you can play this without making a registration, just go to Shadow Bet and look for the option to try it out. It’s super easy and exciting! This live dealer casino has been around for some time now and has just recently added bitcoin as a form of payment. Besides BTC, you can also play with Ethereum or Litecoin, but only if you are into that sort of thing. The casino mainly focuses on their live croupiers and monthly tournaments. Concerning live tables, you can find roulette, blackjack, and baccarat. There are different variations for each for each of those games, so you’ll be able to find the right one for you. Also, their tournaments consist month to month segments and pay out high cash prizes with a very low wagering requirement. It’s easy to play and brings out the competitive side in you. This brand stands out in Sweden because of its reputation. They have been in the industry since around 2005 and have always had a strong influence in Scandinavian countries. 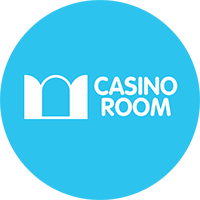 So expect Casino Room to pull in players from Sweden, Norway, and Finland (amongst others). 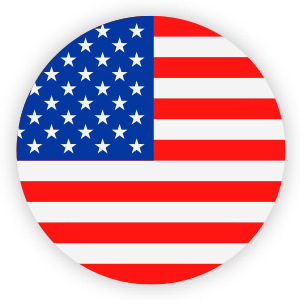 They have various licenses to keep them covered in different regions around the world and also work with a multitude of gaming softwares. Once you sign up, you have the opportunity to pick which bonus you would like first. The options are a 500% up to 490 Swedish Kronas, 100% up to 4900 Kronas or 50% up to 9800 SEK. Either choice is good depending on how much you want to deposit. I would recommend starting with a low amount and see if you truly like the casino before investing more of your time and money. 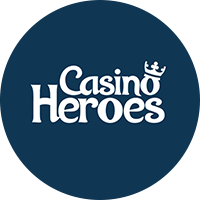 This is a good Svenska Casino since it the language supporting the brand as well as their live chat support. Anything at all that you need they will attend you in Swedish which helps with language barriers. We like this casino because it grabs traditional categories, but it gives them their own style. They have the Bonus-O-meter, Freebies Vault and the Lightning League. Each one of these sections has fantastic rewards for players. You can also expect to use SEK as a currency so you won’t have to go through the hassle of making conversions in your head. 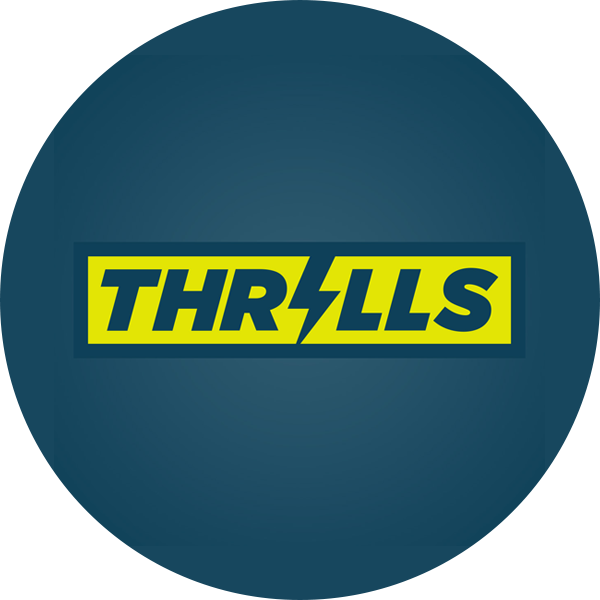 Many of the people who created Thrills Casino are from Sweden, which is great because they share a similar mindset with their players. As the name says, this casino focuses mainly on mobile games. But dont count them out elsewhere as they also provide live dealer games, jackpots, instant win games and others available on your desktop. In fact, their live games are powered by one of the top products in the business which is called Evolution Gaming. So even though this brand says its focused on those slots, remember they are much more than that. The style of the theme is not my favourite, it is a little bit outdated, and some graphics could be better. But, the gameplay and customer service is excellent. Also, the number of games (most of them on your mobile device) are vast and entertaining. Basically, think that anything that is friendly to your mobile will be friendly to your desktop as well. Well here are our top 7 Swedish online casinos that we recommend. We like to add more as they come along and of course only if we love them. 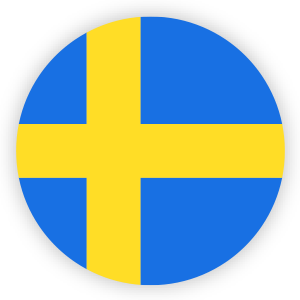 Svenska gambling is extremely important to us, so we take seriously who we recommend and who we don’t support. We will continue to look for promotions, bonuses, and tournaments that are tailored to Svenska casinos. Make sure you check us out now and then. Welcome Package of up to 1200 euros! €500 bonus + 200 free spins on Starburst. 200% up to £500 + 50 Free Spins on Starburst.